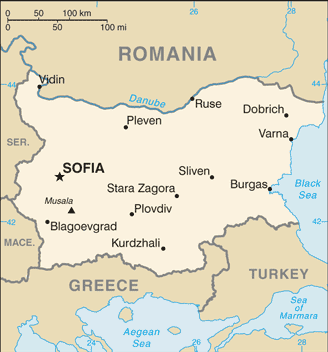 Bulgarian health officials have have instituted an epidemiological investigation in the seaside city of Varna after a man contracted and died from anthrax. According to authorities from the health ministry (computer translated), the 53-year-old from the village of Mlada Gvardiya, municipality of Vetrino, in Varna district apparently cut his hand during the slaughter of an infected cow, but never sought medical attention for the wound. The slaughtered cow was flayed by the deceased and is cut into 4 pieces. Around the eighth or ninth day of July 2015., Carcass meat is sold to a person of Bozveliysko, Municipality Provadia and transported to the village by personal transport -mikrobus. In the same village the meat is cut into a warehouse by three other persons, one of whom is Bozveliysko and two of Devnya. Bones from carcasses are disposed of illegally are tishte, located about Bozveliysko. The investigation reveals 3 persons of Provadia consumed liver and kidneys from deceased animal and 15 persons from Devnya, s.Strashimirovo municipality Beloslav and Varna consumed sausages made ​​from the deceased animal. In addition, three other persons had contact with the meat and skin from the animal in question. During the investigation, it was learned of evidence of other diseased animals in other farms of the village including a flock of sheep. Last month a few sheep from his flock died. The herd consists of 105 sheep and 27 cows. The Health Ministry says (computer translated) it has been shown that the best protective effect is obtained by immediately providing antibiotic treatment of all that were exposed to the anthrax spores. The antibiotic Ciprofloxacin is a drug of choice for prevention. Prescribing and determining the appropriate dose and duration of treatment but is determined by the doctor. There are antibiotics that are effective for post-exposure prophylaxis, which should begin as quickly as possible. 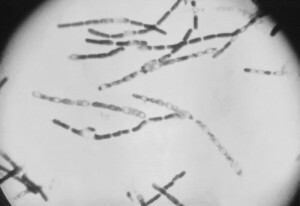 Anthrax is a bacterial pathogen in livestock and wild animals. Some of the more common herbivores are cattle, sheep,goats, horses, camels and deers. 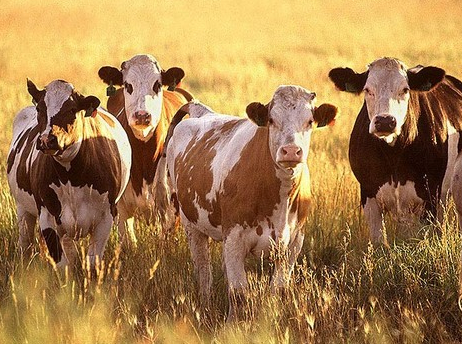 Anthrax is a very serious disease of livestock because it can potentially cause the rapid loss of a large number of animals in a very short time. Affected animals are often found dead with no illness detected. It infects humans primarily through occupational or incidental exposure with infected animals of theirskins.